Information on this page is from History of Rensselaer Co., New York by Nathaniel Bartlett Sylvester, published in 1880. It was typed and submitted by Bob McConihe. Joan Howe has kindly contributed a letter written by Isaac McConihe. ISAAC MCCONIHE, is a native of Troy, Rensselaer Co., N.Y., and the son of Isaac, Sr., and Sarah (Strong) McConihe, who were natives of New England, - the former being born in the town of Merrimac, N.H., the latter near the village of Deerfield, Mass. A more extended notice of Judge and Mrs. McConihe will be found on preceding pages of this work. Isaac McConihe, the subject of this brief sketch, was a graduate of Hamilton College, New York, in the year 1849. 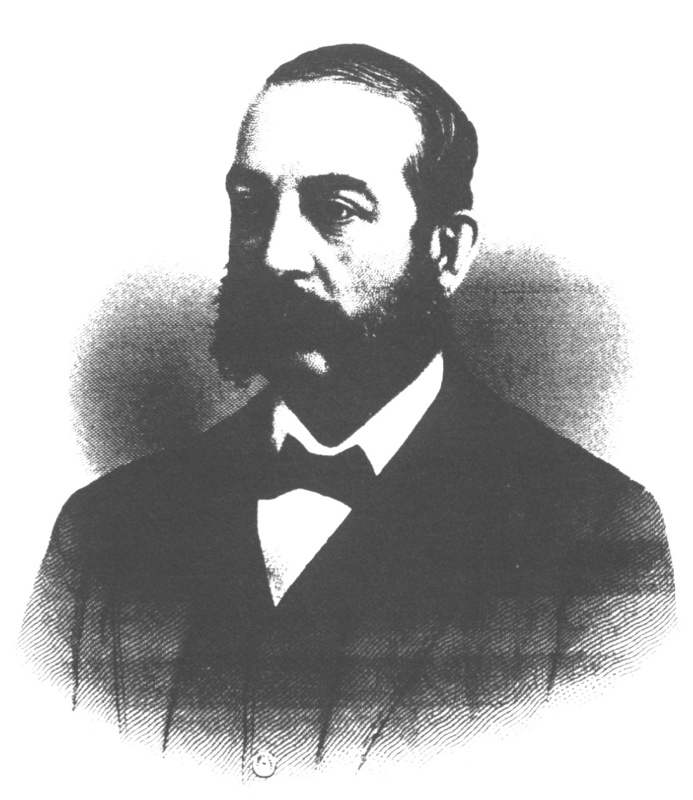 Immediately after his graduation he embarked in business pursuits, and for many intervening years, has been extensively engaged in mercantile trade and in manufacturing, under the firm-designation of "Isaac McConihe & Co." As a business man he is not only well but favorably known, and has been eminently successful. McConihe has been prominently identified with many of the commercial interests of Troy for many years, and has always actively participated in local, civil, and political matters. In 1853 he held office of alderman of the First Ward of Troy, and in 1860-61 he was elected to the honorable position of mayor of the city. In the incumbency of these offices, as in all other stations which he has been called upon to fill, he has been accredited with a faithful discharge of duty, and acquitted himself to the entire satisfaction of his constituency. So long a resident of Troy, and for so long prominently connected with her interests, - her growth and prosperity, - Isaac McConihe is justly entitled to a place among the representative men of the city of his birth. He is yet in the prime of manhood, with the promise of many years of activity and usefulness. In 1866, Mr. McConihe was married to Phoebe Warren, a daughter of Hon. Joseph M. Warren, of Troy. The result of this union is two children: Warren and Malcolm Stewart. Warren married Eleanor Berger Moran. Click here to view their marriage announcement. Malcolm married, and was later divorced by, Margaret S. Schneider. Click here to view an announcement of her marriage to Barrett Andrews. I received a message from David Cuesta informing me that Isaac and Phoebe also had a daughter, Elizabeth Warren McConihe. Click here to view the newspaper announcement of her marriage to Richard F. Murpy. Click here to view a photo of Elizabeth. Richard is a son of Hon. Edward Murphy, Jr..